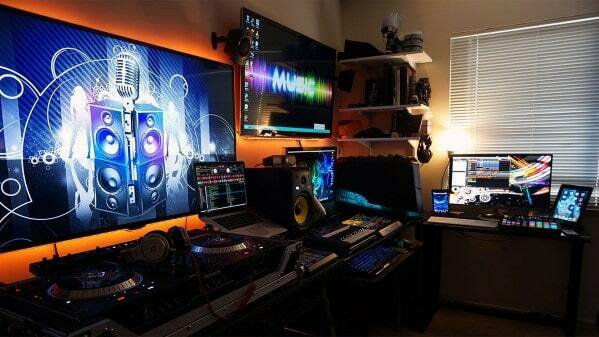 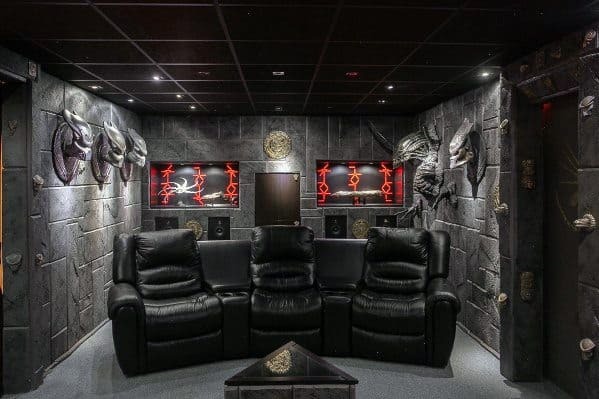 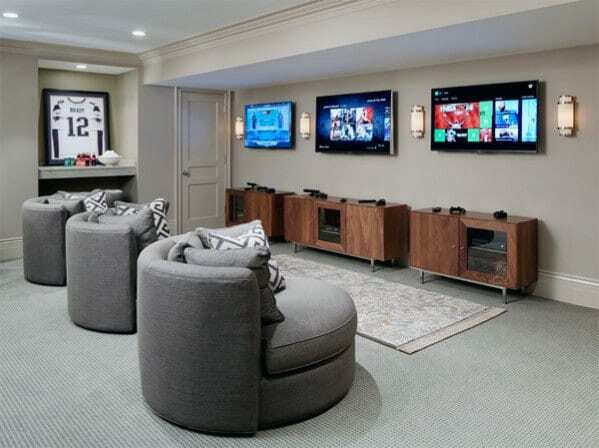 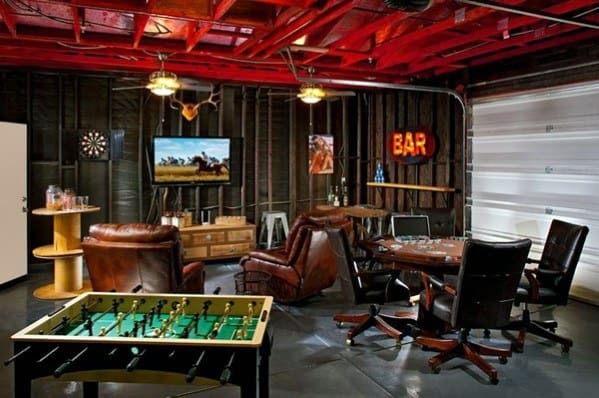 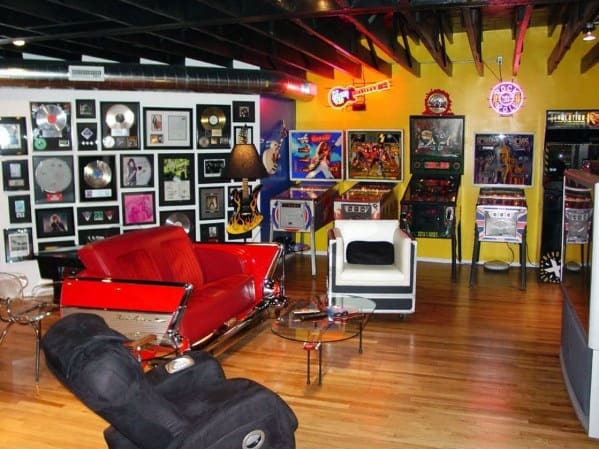 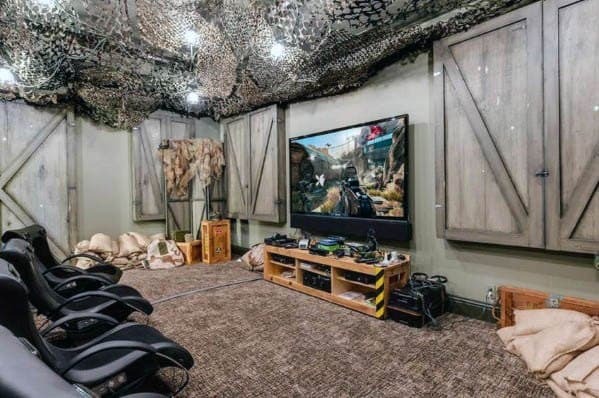 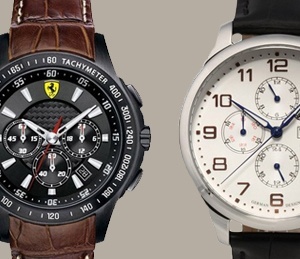 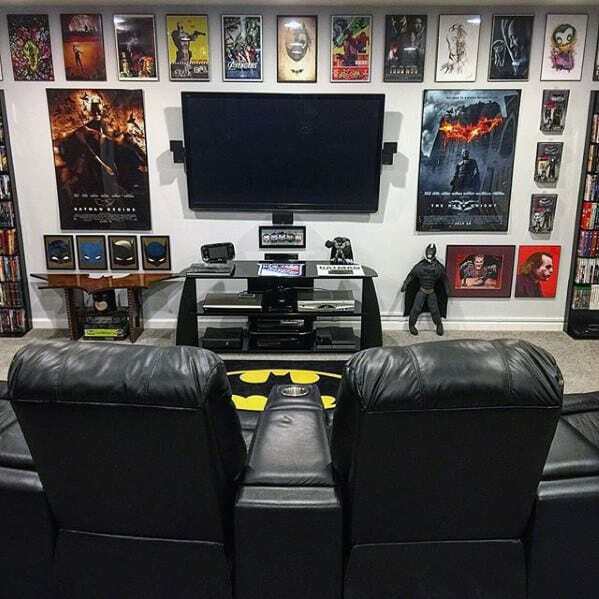 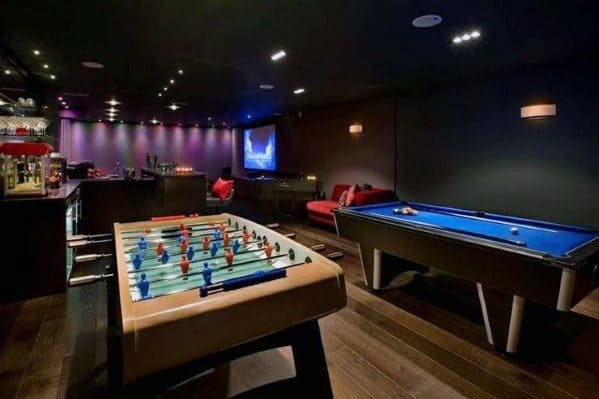 A man cave needs entertainment — if you leave anything else out. 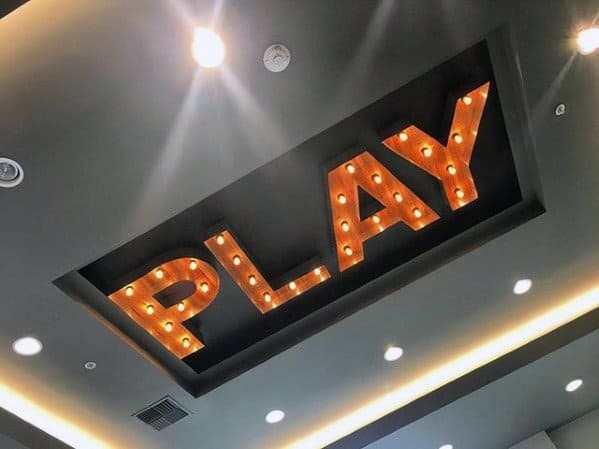 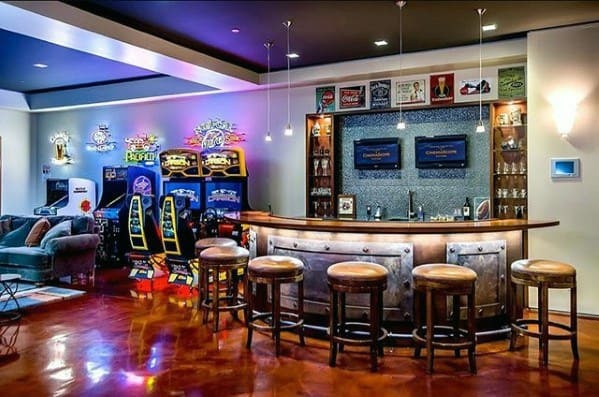 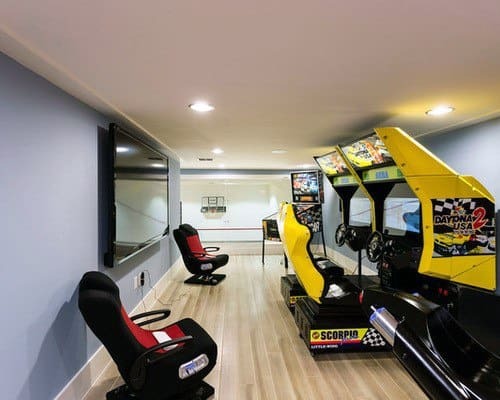 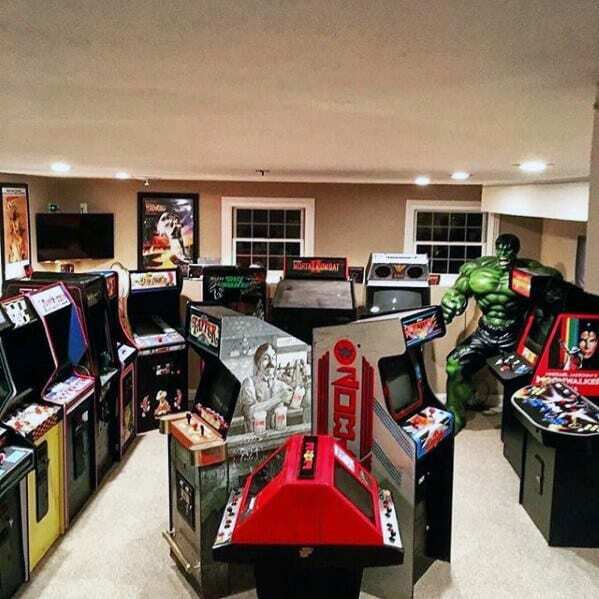 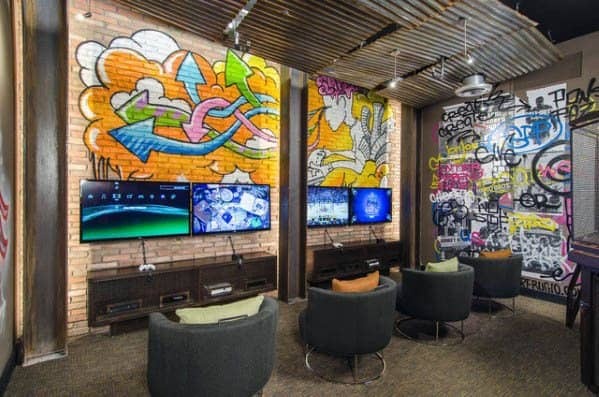 The key to getting it right for you is to select one or two of your favorite entertainment platforms, realizing that you probably can’t fit an entire billiards table and two full-size arcade games in your man cave. 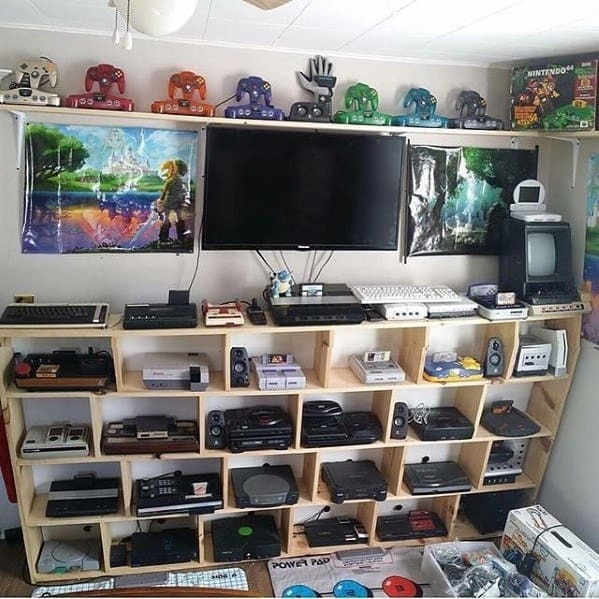 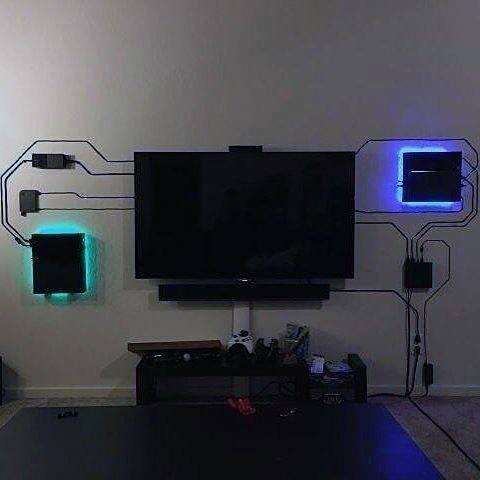 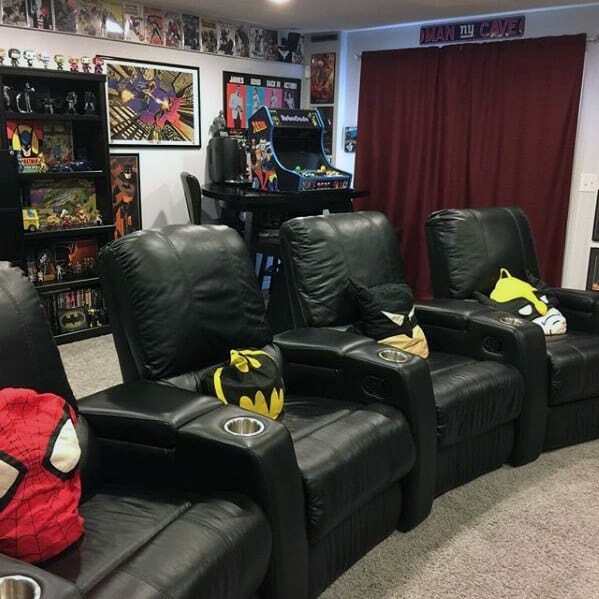 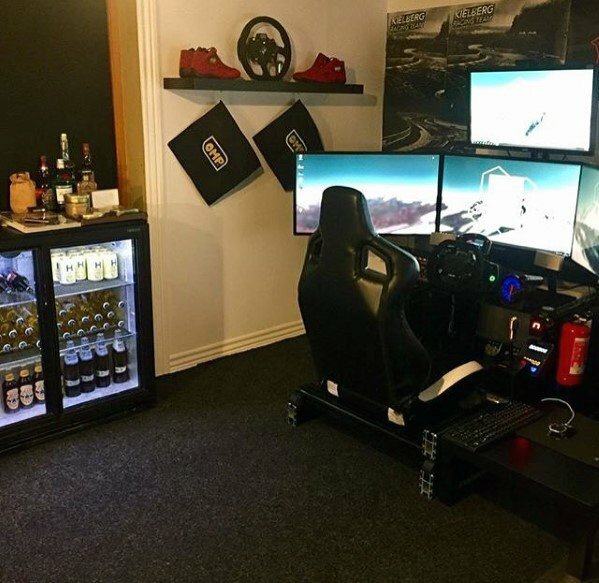 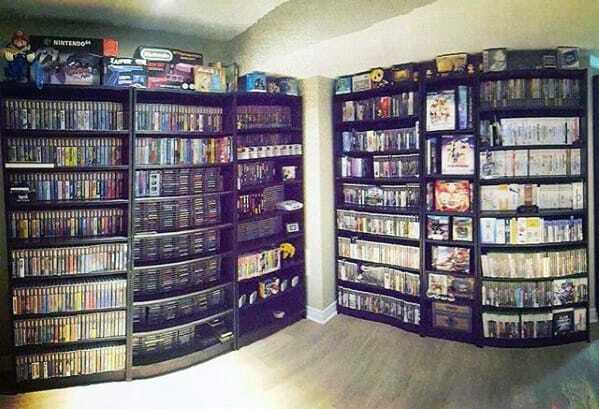 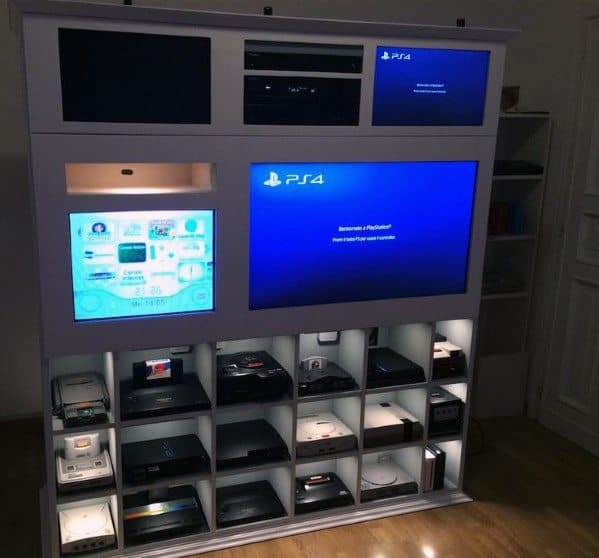 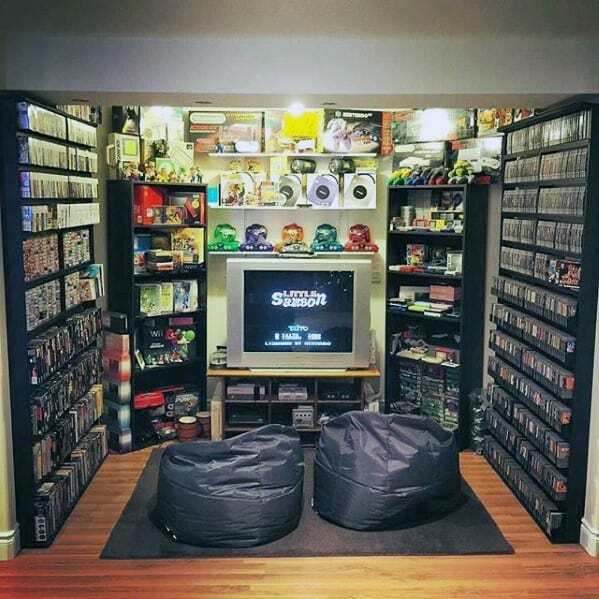 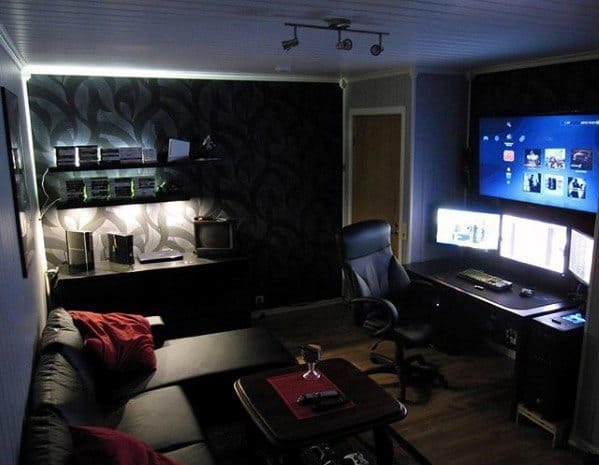 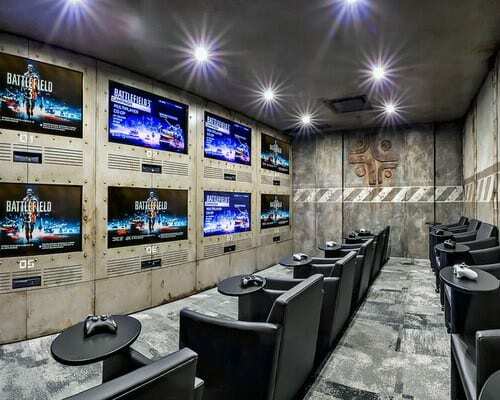 So start with one game, and build your man cave around it. 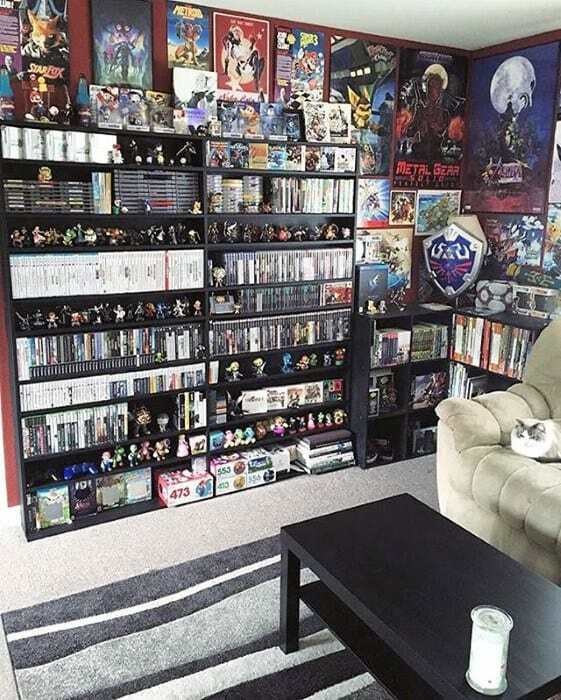 Your “game” can essentially become your room theme. 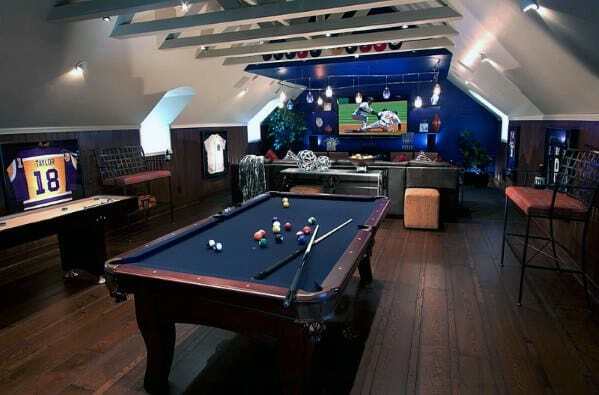 For example, let’s say poker is your favorite game and becomes the highlight entertainment of your game room. 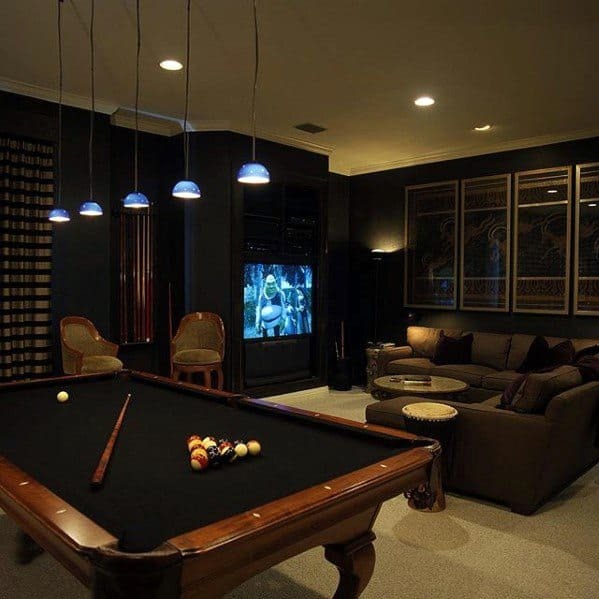 Set up the poker table and chairs off center in the room. 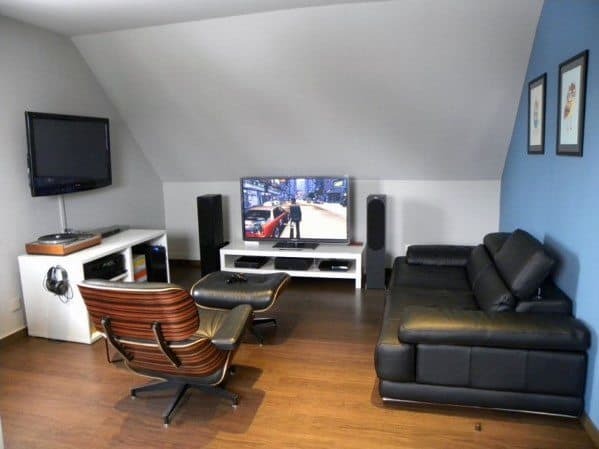 The focal point always should be your sitting area and TV. 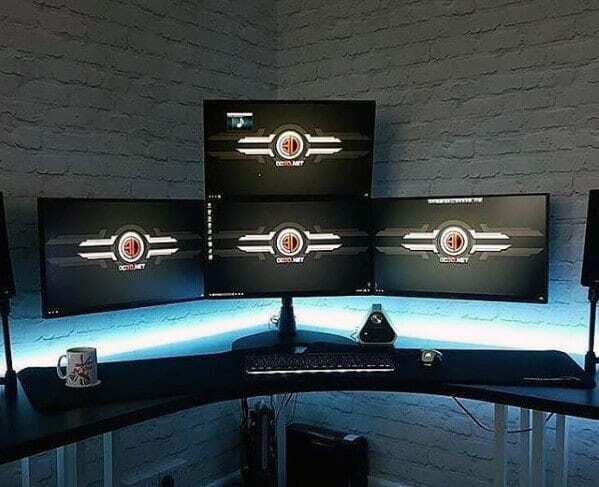 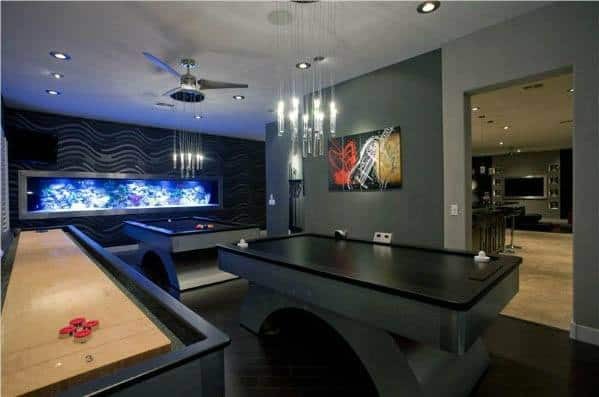 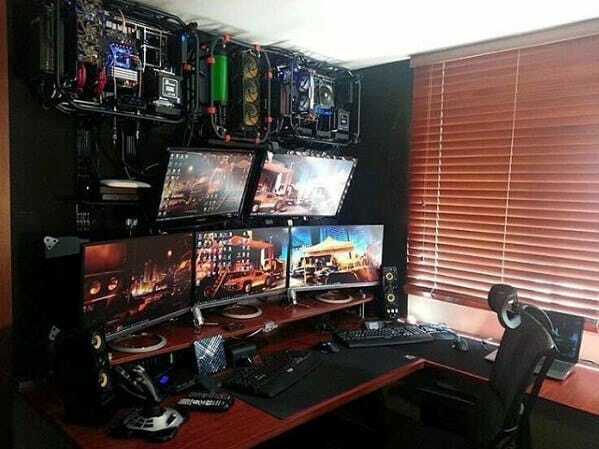 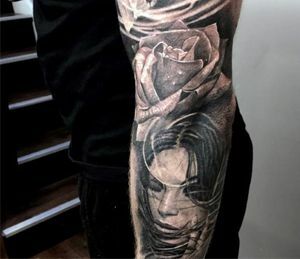 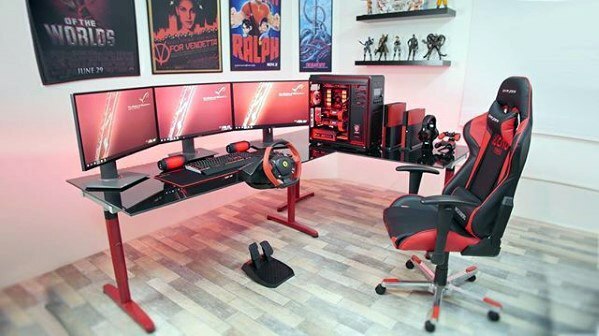 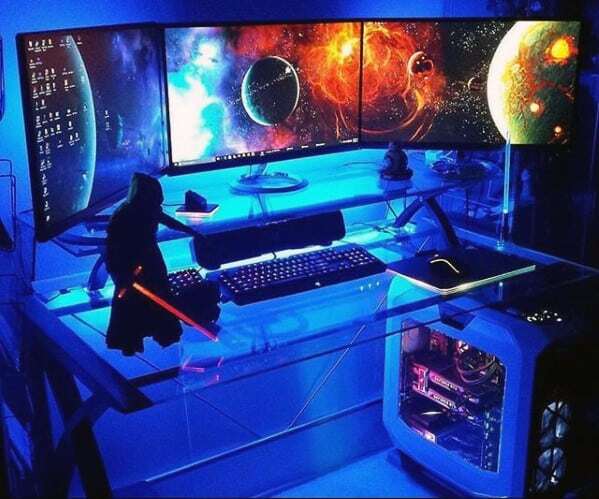 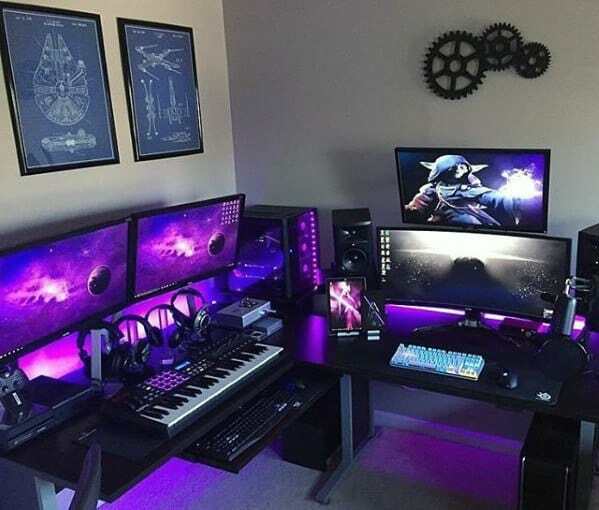 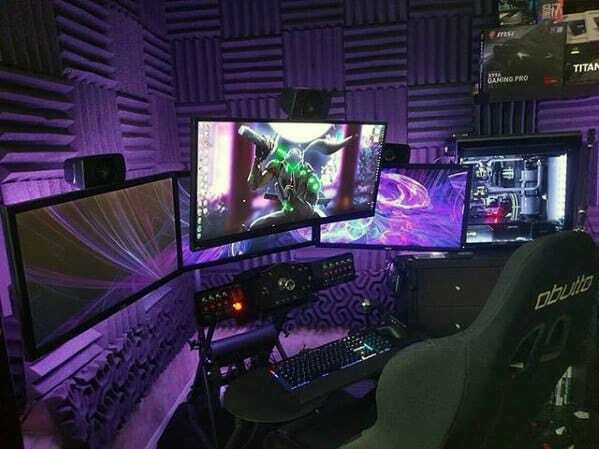 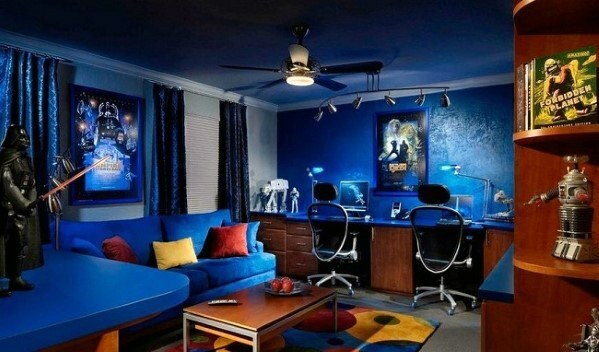 But build your poker theme out throughout the cave. 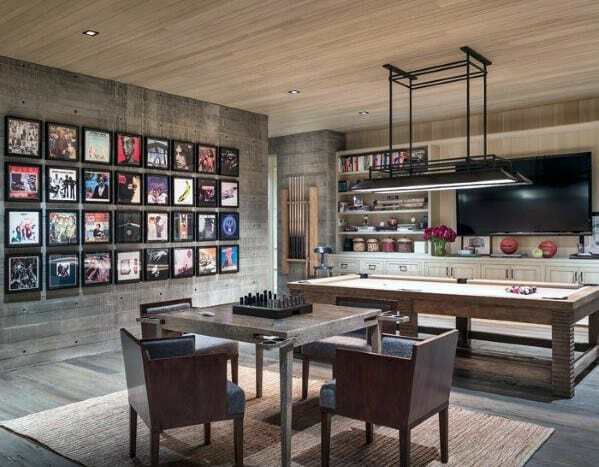 You can throw a poker chip blanket over the back of the couch, set up playing card coasters on your side tables and frame oversized playing cards to hang on your walls. 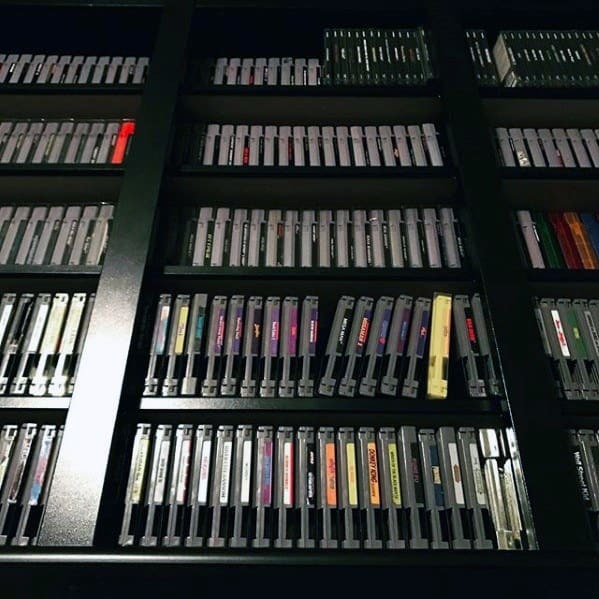 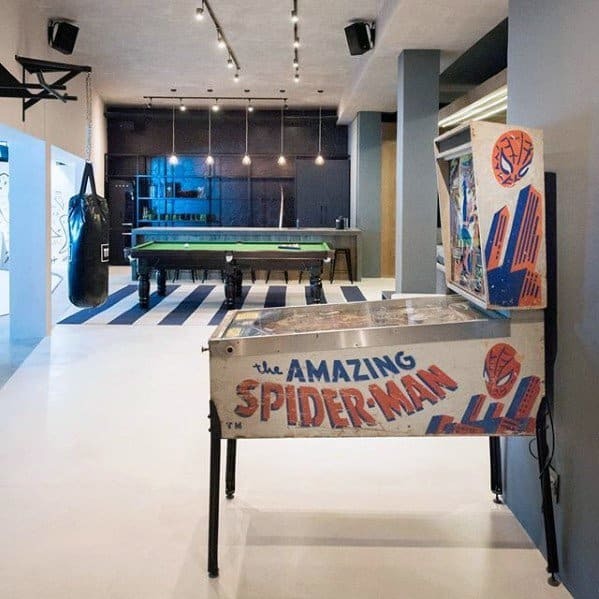 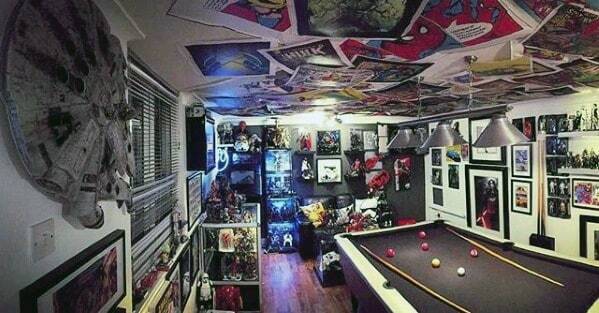 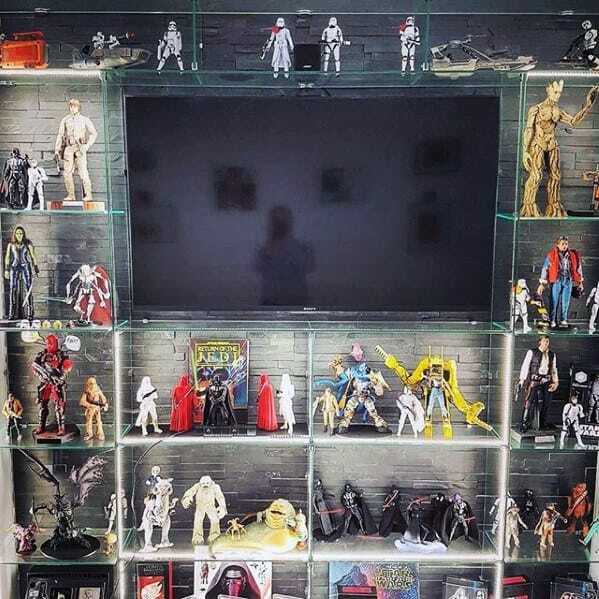 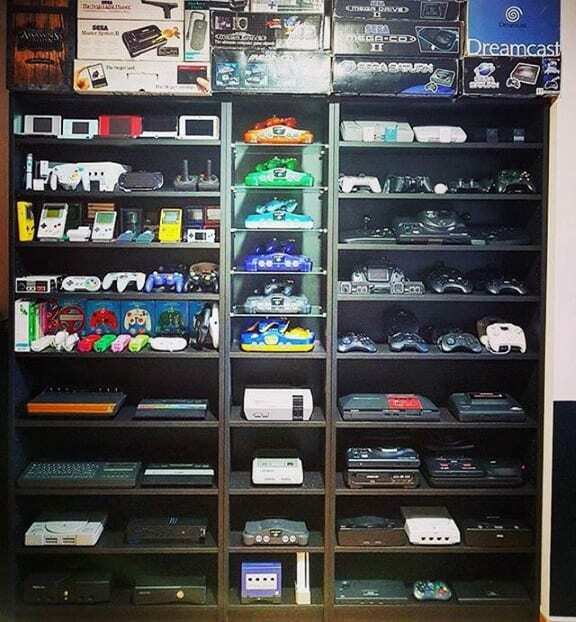 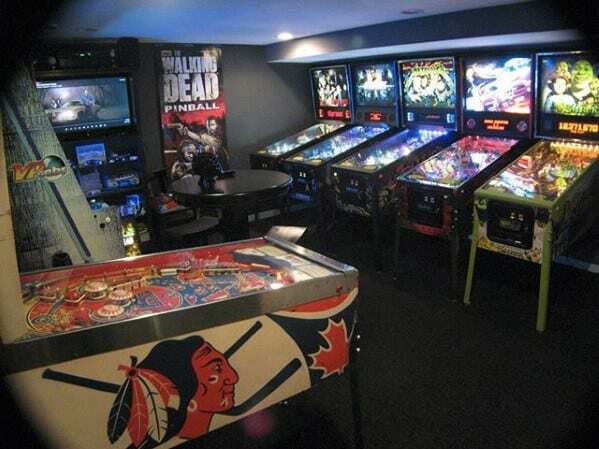 Have fun choosing one or two games to inspire your man cave — but don’t try to include too many if your space is small. 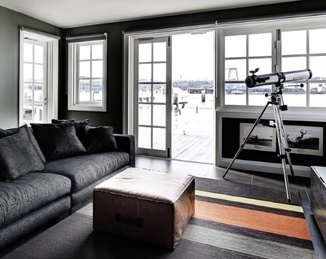 You don’t want to overwhelm your guests or yourself with too much clutter!